Another shot of the restored VC, note how far apart the pair bogies are. This version of the Firefly was based on the M4A4. 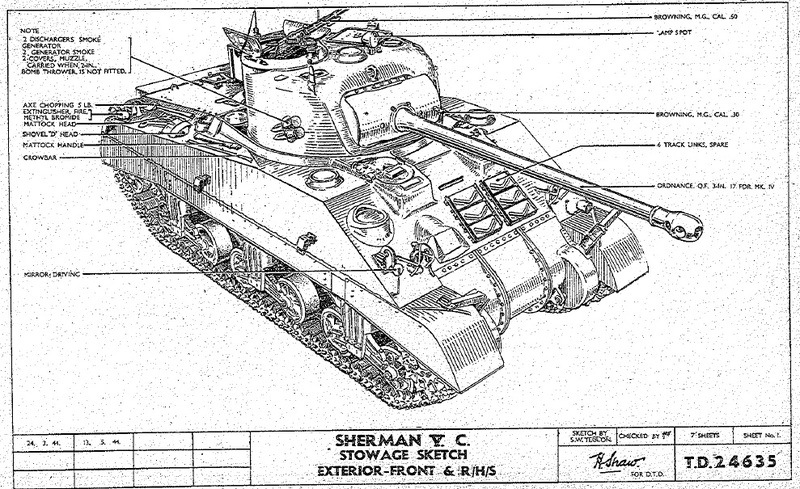 These tanks are the “long hull” Shermans with the wide gaps between the bogie assemblies, and it has the distinctive bulges to the engine deck and lower hull. 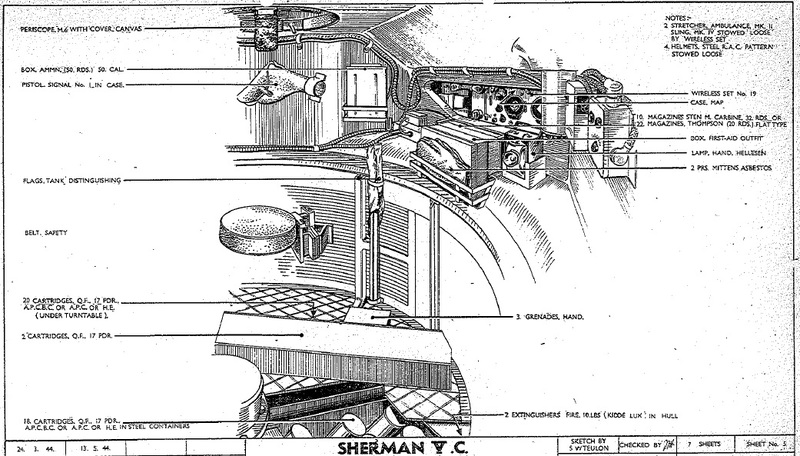 These hull features, with a firefly turret and gun, is more than enough to identify it as Vc. This Firefly type was powered by the mighty A57 multibank. 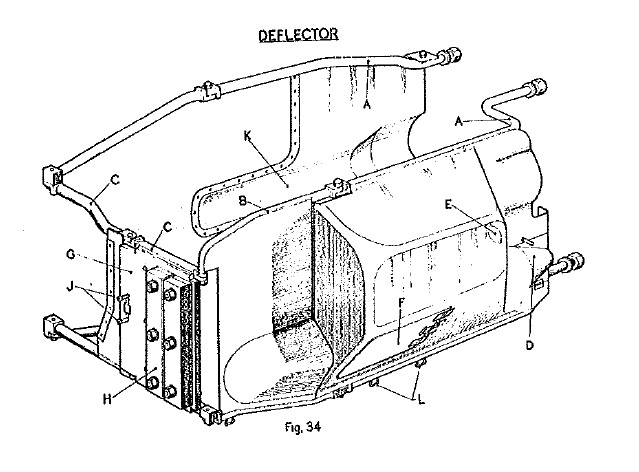 The Wiki on the Firefly is trash; don’t go crawling around trying to see if the lower hull has rivets when most of the M4A4 production run had welded lower hulls. This may have only been a dubious way to identify an M3A4, you know if you missed it being almost a foot longer with huge gaps between the wheelsets and the bulges on the top and bottom. 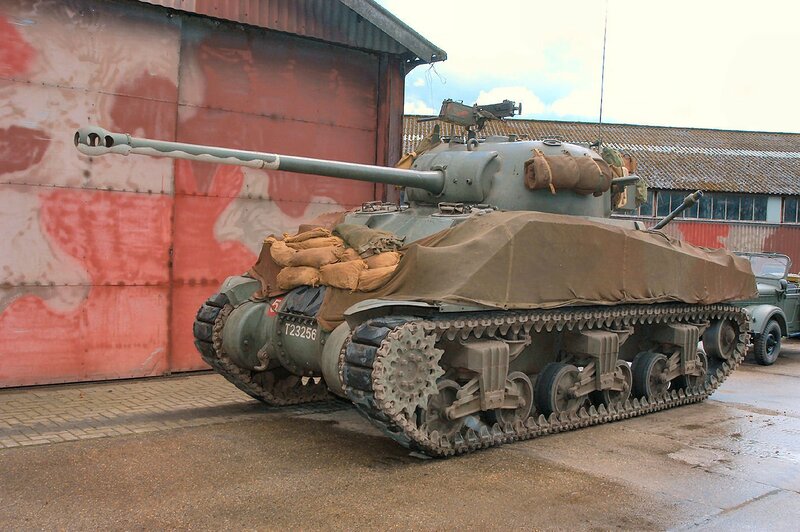 This was the most common version of the Firefly since it was the Brits most numerous lend-lease Sherman. 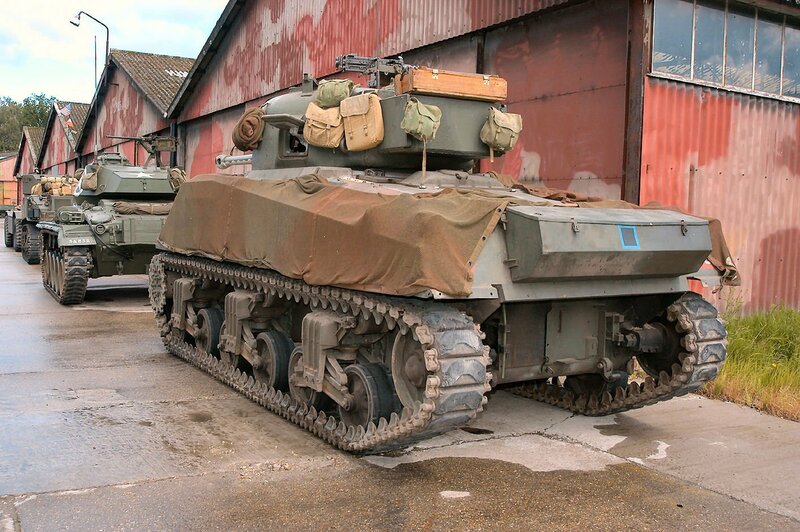 They got refurbished training A4s from the US in 44 and took as many of these them as they could because the production of 75mm Shermans had been drastically cut back and production of the M4A4 had been suspended, and the CDA Factory was producing M4A3 tanks earmarked for the US Army. 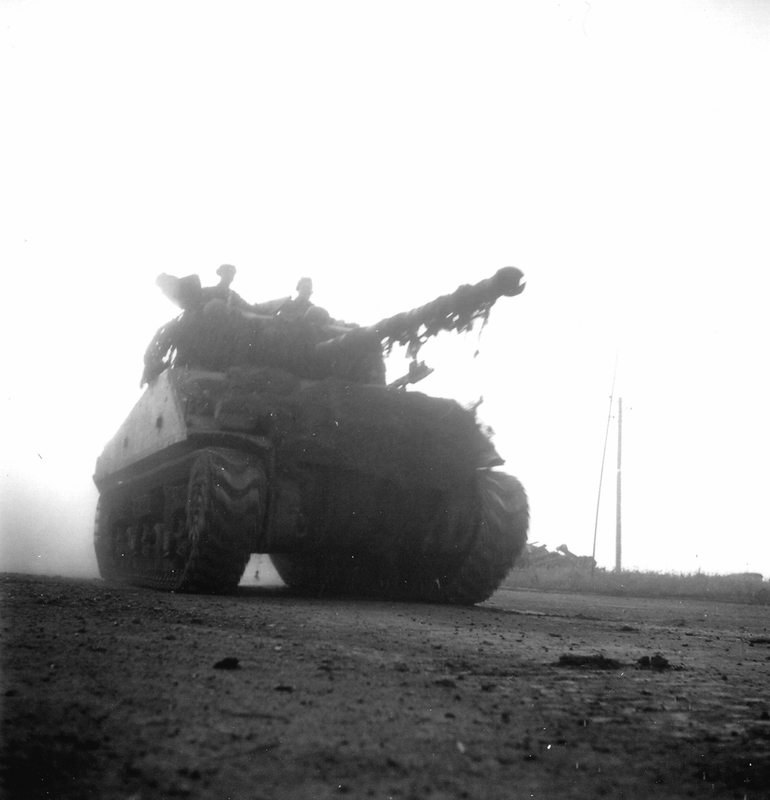 The British had a better handle on the future of German Armor and had the put the firefly into production early enough that they 4e35were available in large numbers for the Normandy landings. 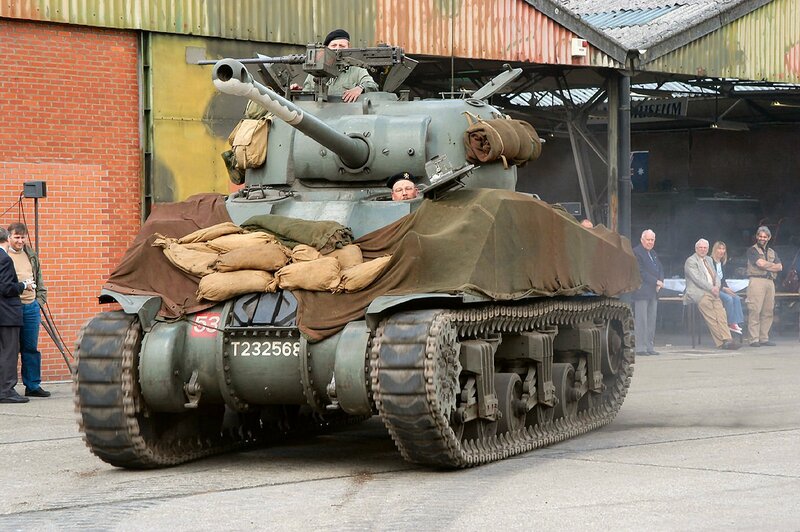 This was a good thing too because the UK’s area of had most of the German Armor. 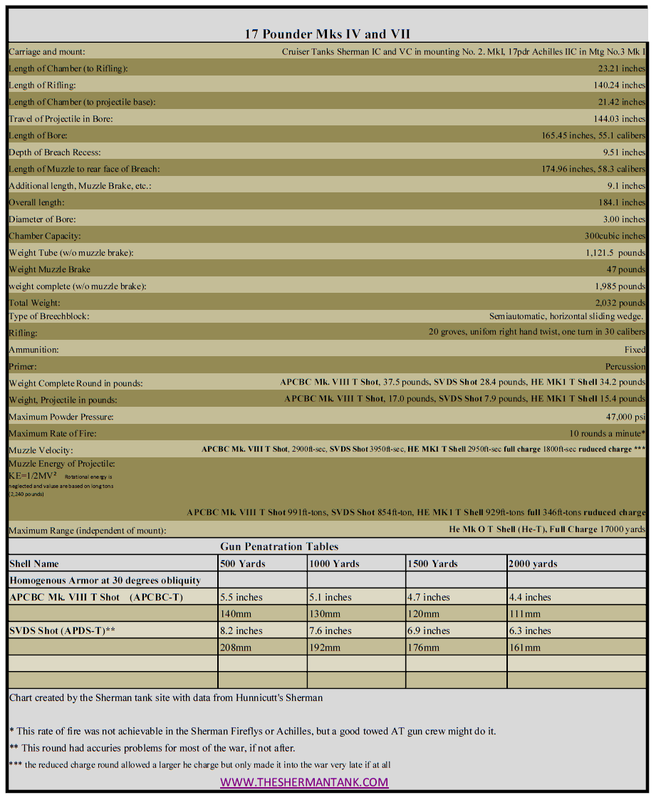 The M4A4 required a fair amount of changes to convert it to a Vc Firefly. 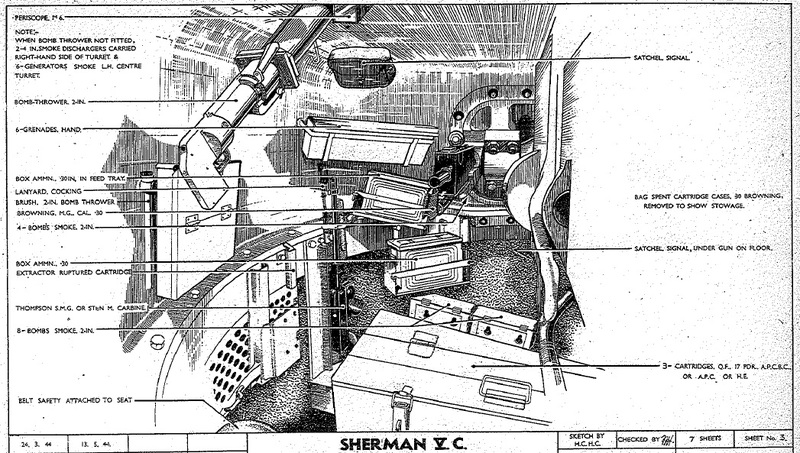 The M34A1 gun mount was removed. 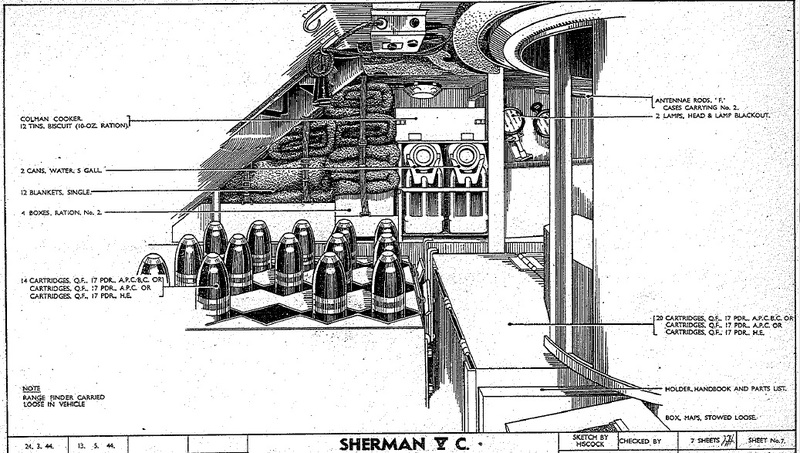 The rear of the turret had a rectangular hole cut into it, and they cut in a new loaders hatch. 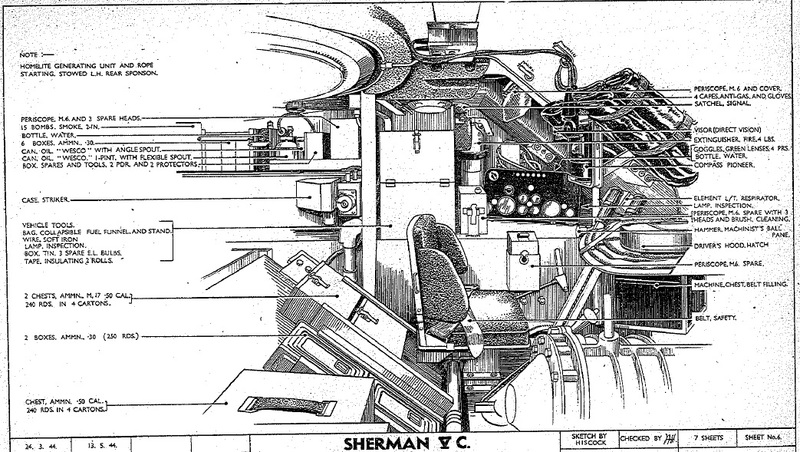 They then put in a gun mount Mk1 with the 17 pounder gun with the breach rotated 90 degrees to aid in loading, and a new mantlet was installed. 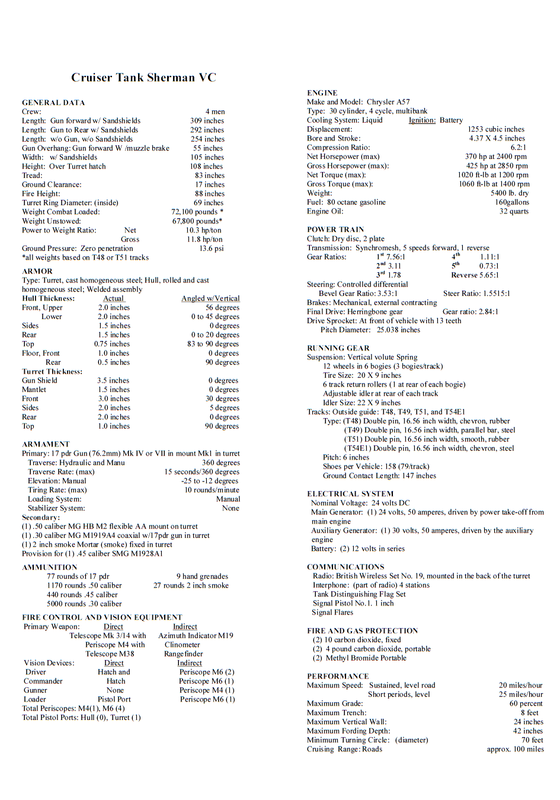 The internal ammo layout was changed, and the co-drivers position was filled with an ammo rack. 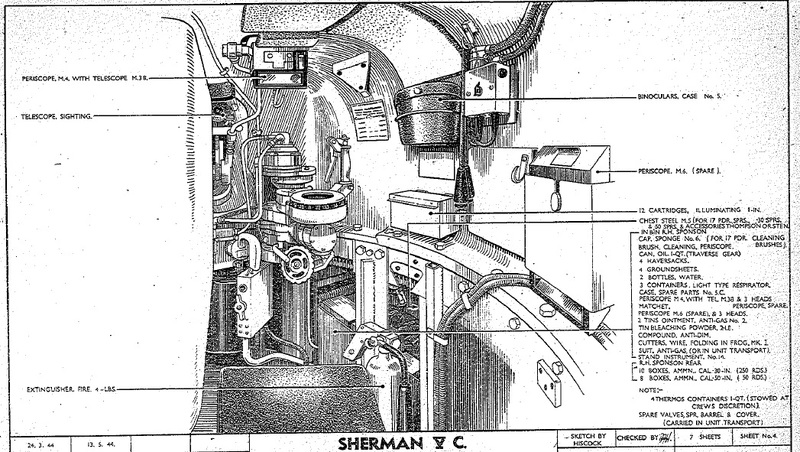 The machine gun port in the hill had an armored patch welded over it. That crew member was eliminated as well. 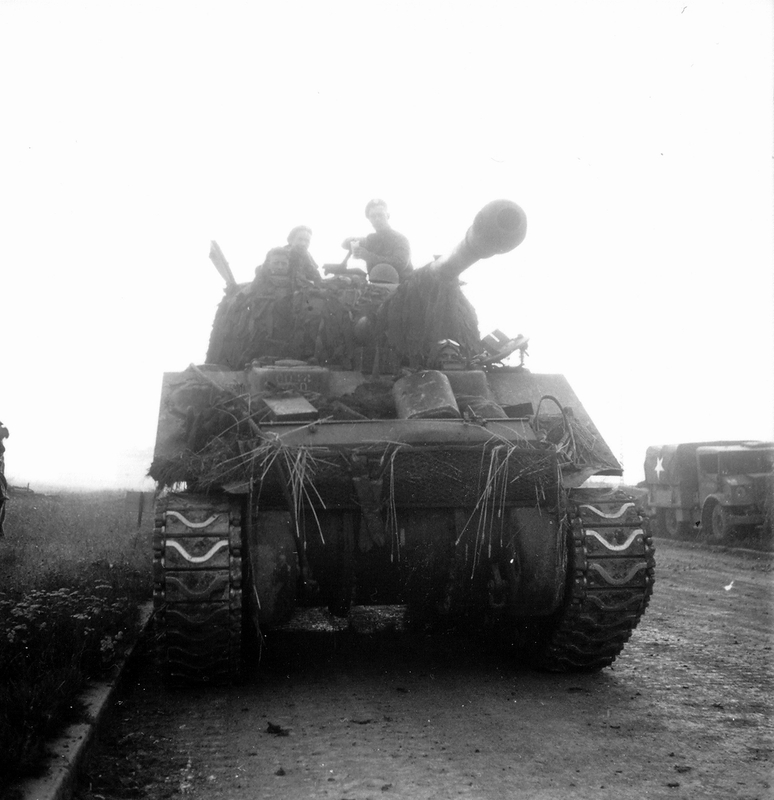 This version of the Firefly and the two others, the IC and IC Composite, gave the UK forces in the Normandy an edge on their American counterparts. 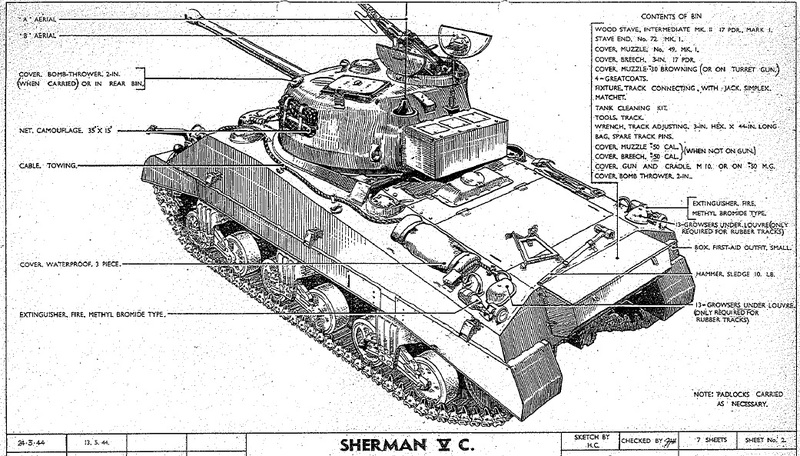 The US would not field the 76mm M1A1 armed Shermans until Operation Cobra, the Normandy Breakout. 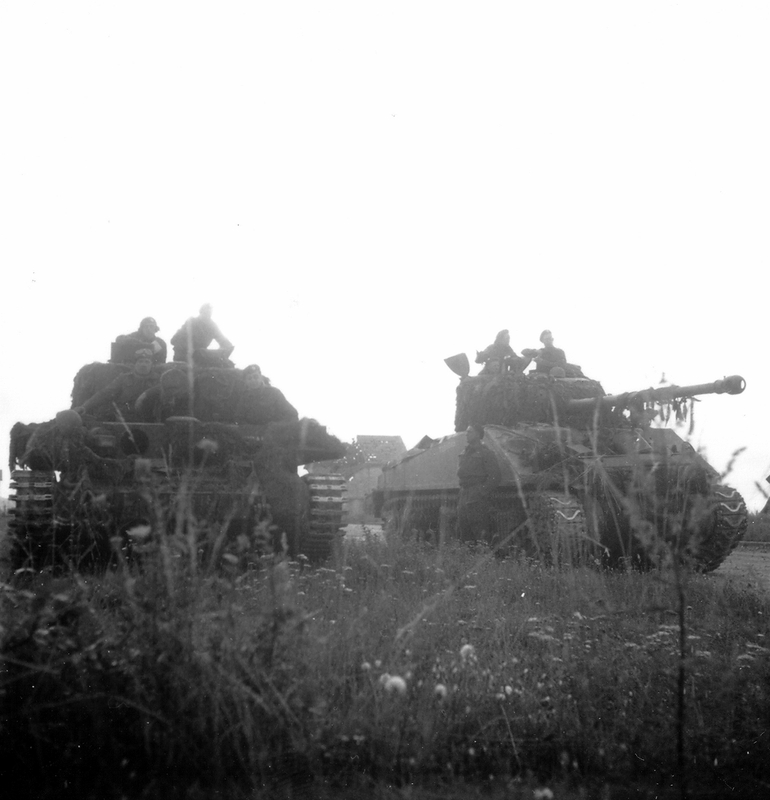 Luckily for the American forces, they did not see German heavy Armor or even the Panther in great numbers until after the Normandy Campaign.